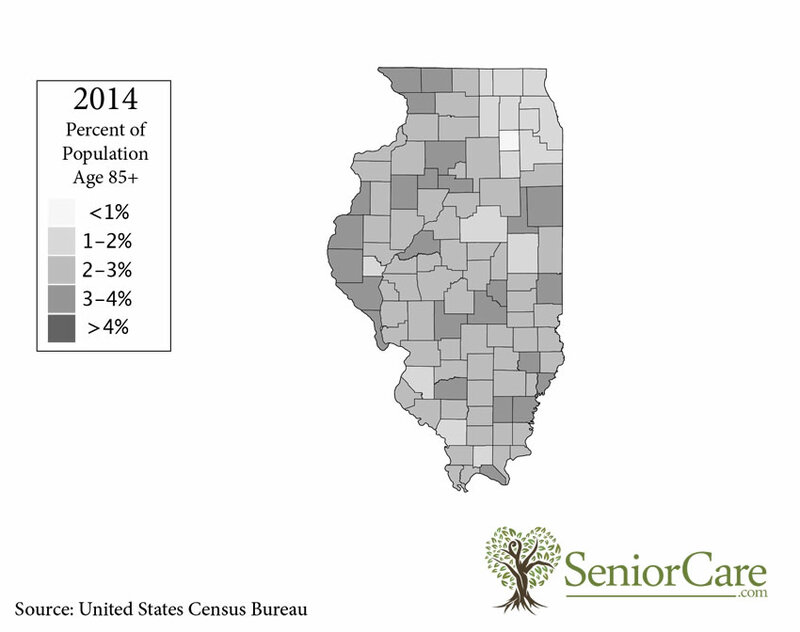 Use these key statistics to learn more about Illinois seniors. Use our senior housing data to get a snapshot of the housing characteristics and living arrangements of the aging population in Illinois. Overall, 1% of Illinois senior households do not have access to phone service. Overall, 16% of Illinois senior households do not have access to a vehicle. View our Illinois financial data below to learn about the income, wealth and costs incurred of those seniors living in the community.